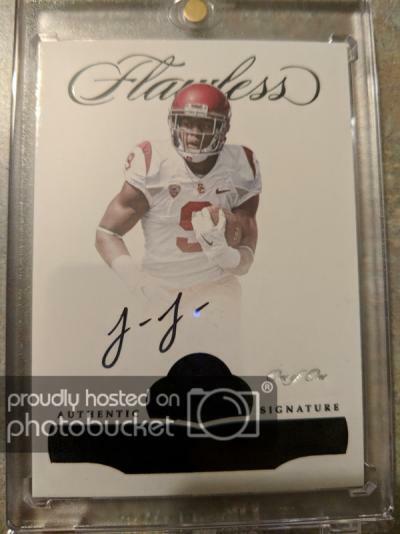 For sale are two High end short print cards of Juju from Flawless Collegiate. 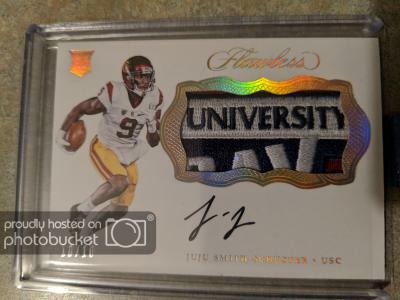 The first is a Black parallel Auto 1/1. Placed in a one touch as soon as opened. Last edited by Parmcat; 01-18-2018 at 10:52 PM.